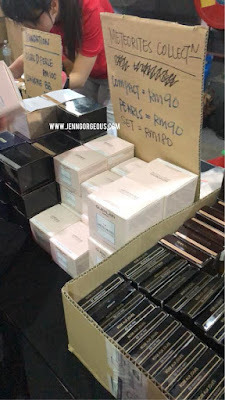 THE BIGGEST BEAUTY SALE LUXASIA! YOU DON'T WANNA MISS OUT! Hi beautiful, I can't keep it to myself, you deserve to know this !!! 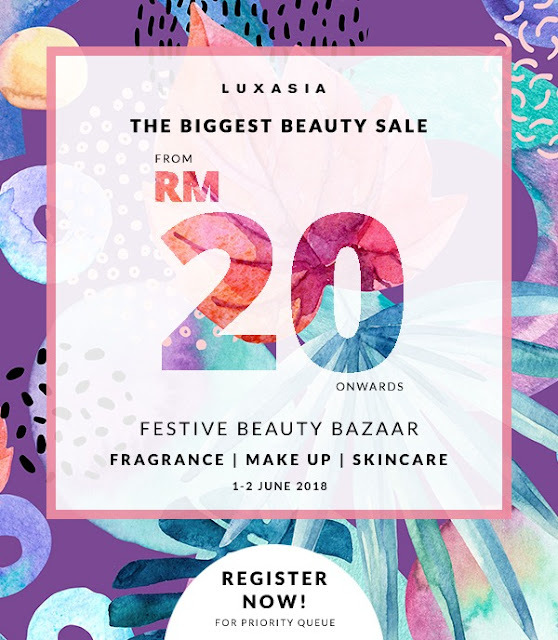 The biggest beauty sale by Luxasia is here! 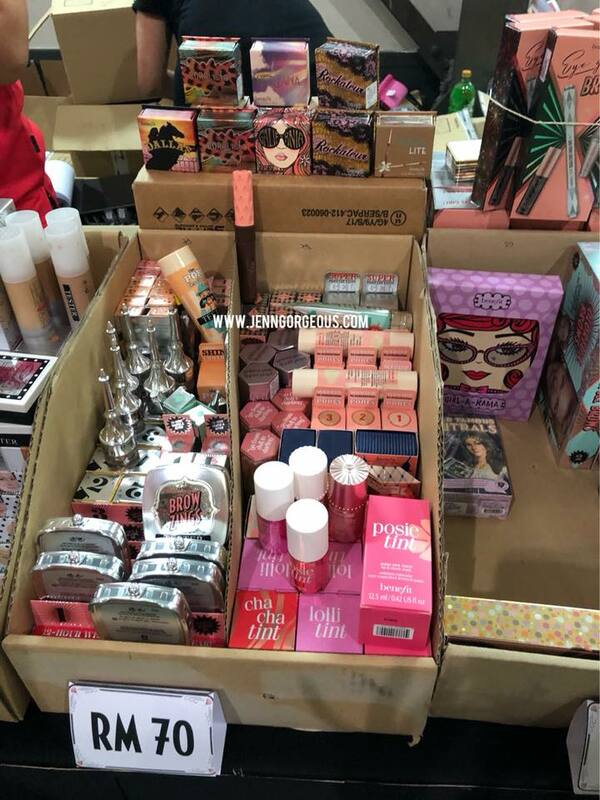 You don't wanna miss out your chance to get your favourite makeup or skincare brand without breaking your bank! You need to sign up before you are invited! Use this referral code : 4825. Enjoy Shopping ! Brand that included Benefit, makeup forever and more. Wanna check what products available ?